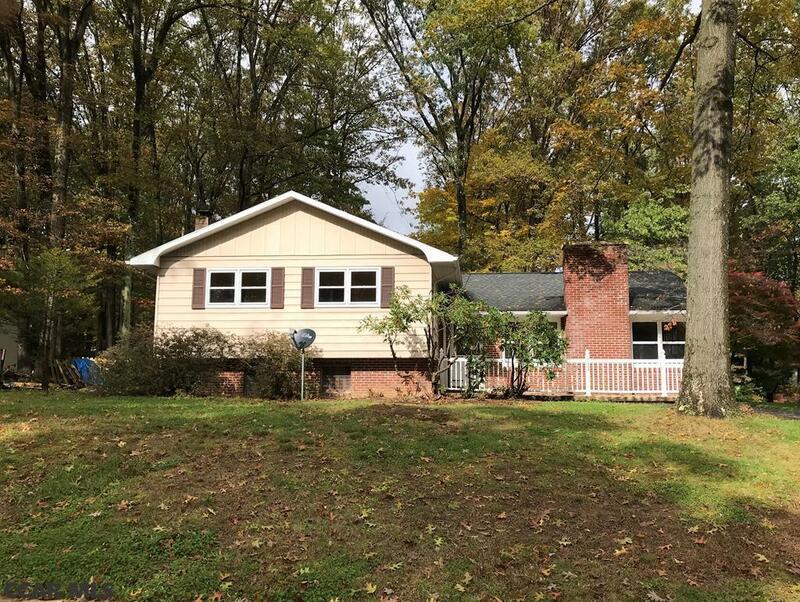 Great location for this newly updated and spacious split-level home on a .31 acre wooded lot with an oversized 2-car garage, central air and newer roof. The kitchen features solid cherry cabinets, tile flooring and all appliances included. The living room has hardwood flooring and a wood burning stone fireplace. The upper level offers 4 spacious bedrooms with hardwood flooring throughout. The large lower level boasts a rec room, half bath, utility room, laundry and office/den. New updates include: fresh paint, refinished HW floors in the living and dining room, new flat top stove, new front porch, updated half bath, freshly painted garage and doors plus much more. The home also has plenty of storage space. Sq. ft. per tax record card. Buyer should verify. Begin sold AS-IS. Current rental permit. Easy to show. Directions: West Aaron Drive, Turn Right On Park Lane, Turn Left On Devonshire Drive, House Will Be On Your Right.